Do you think that dog education classes should be mandatory? I do! And I don’t mean classes for canines. What we really need are classes to educate people aboutdogs. How is it that even people who love dogs with all their hearts, like myself, don’t have the facts straight? Here’s my confession. 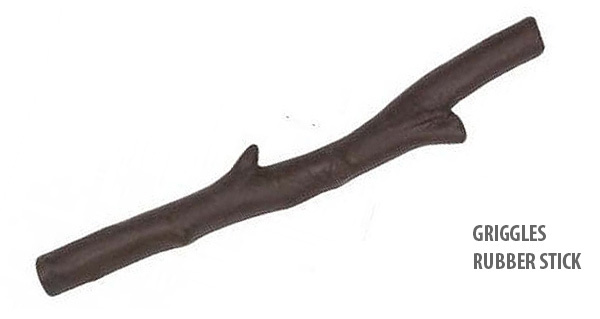 I was a stick thrower for many years. It didn’t make the news until last year. In July the Australian Veterinary Association called for an end to stick throwing for dogs. 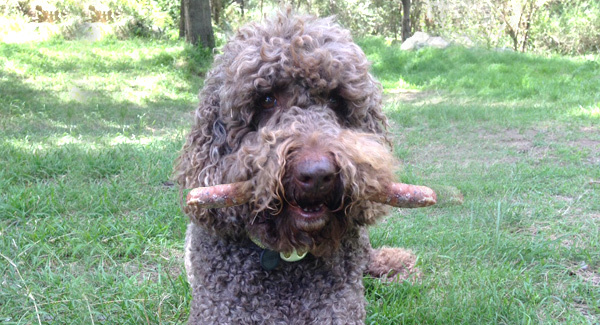 Vets warned that throwing a stick for a dog is tantamount to endangering your dog’s life. For those of us who have always thought that dogs and sticks go together like toast & vegemite this sounds pretty extreme. The truth is that the dangers are extreme. Apparently one dog each month is admitted to emergency for stick throwing related injuries in Australia. Injuries can include choking, infection, and internal bleeding. According to the Australian Veterinary Association President, Dr. David Neck, some of the worst injuries seen by veterinarians result from stick throwing. Worse yet, there must be heaps of undetected injuries as well. We’ve all been at the pointy end of a sliver. Picture one in your mouth. I’ve never heard a dog say ‘Excuse me but I seem to have a very small wooden sliver lodged in my upper palate’, but that doesn’t mean it isn’t happening. Ouch! I learned this all the hard way. One day last year Pluto retrieved her last stick. It was not a triumphant moment. I knew something was wrong but I wasn’t sure what. She wasn’t interested in her dinner that night. She seemed terribly glum. The next day Pluto had not improved. We took her to the vet. She was put under and upon close examination a small chunk of stick was found lodged in her palate. I was devastated to think that I had allowed this to happen. We haven’t touched a stick since. YOUR DOG LOVES STICKS? GET A SAFE ALTERNATIVE! Recently we had an equiry at Waggle. A customer was looking for a rubber stick. What a fabulous idea! I did some research and found these awesome toys. If you are a reformed stick thrower like myself, check out Griggles Rubber Stick Toy. You can have all the fun of a stick without any of the associated dangers. Since this article was published we’ve found some more super fun stick toys. 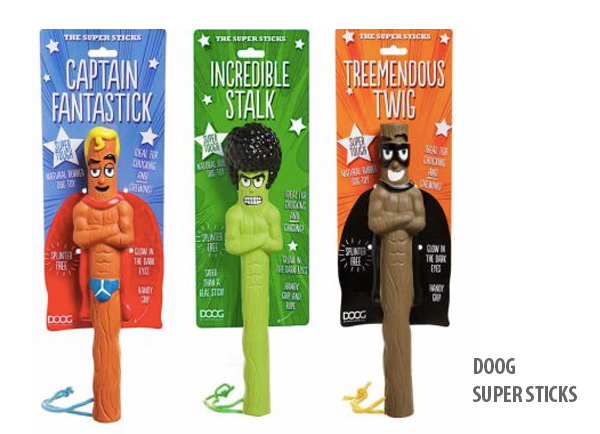 Check out the Doog Super Sticks! January 24, 2014 | Filed under Canine Health, Living With Dogs, Uncategorized.